After becoming increasingly worse each week since early December, Colorado's drought conditions are unchanged from last week. Stable conditions, however, represent grave concerns for much of the state. A vast swath of western and south-central Colorado is in severe drought, along with nearly half of Baca county in the southeast corner. Most of the remainder of the eastern plains has been in moderate drought since January. Abnormally dry conditions dominate the central and northern mountains, as well as most of the northern tier of the state. 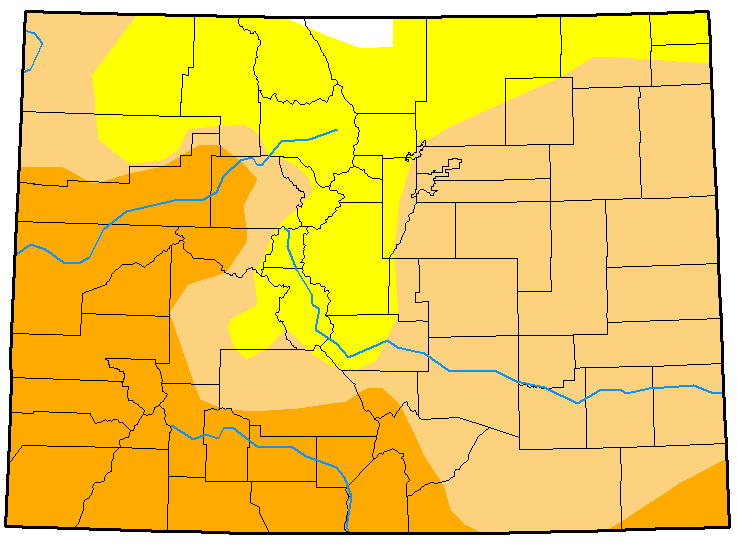 Only a portion of northwest Larimer county has managed to escape drought conditions. 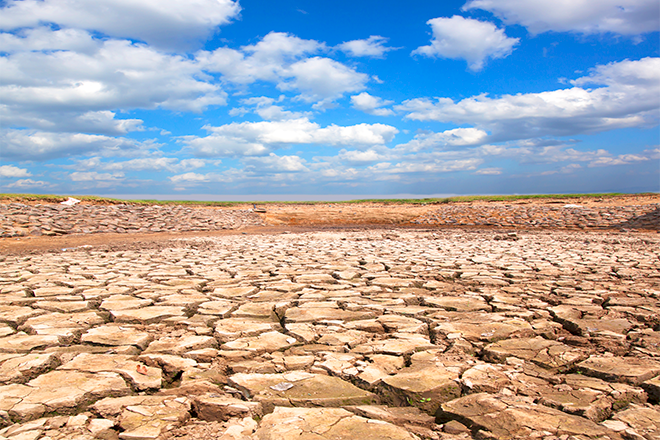 Currently, over 29 percent of the state is experiencing severe drought, while nearly 47 percent is in moderate drought. More than 23 percent of the state is abnormally dry, while the drought-free area in Larimer county represents less than one percent of the state's area. Map data courtesy National Drought Mitigation Center.